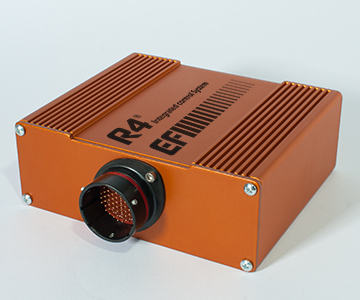 The R4 ECU is a fully sequential 4 cylinder engine control system designed for 4 cylinder applications and V twin motorcycles. 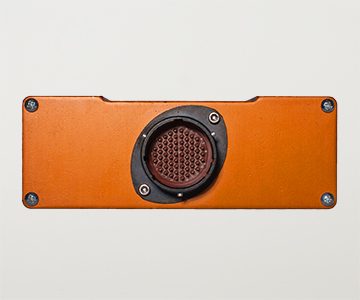 The enclosure is extruded 6061 aluminium that is environmentally sealed and features an Autosport 55 pin main connector. 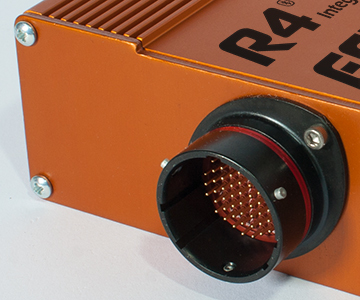 The R4 supports 3D Fuel, Spark and Phase maps with 40 rpm sites and 20 load sites all user programmable. The ECU can store 2 complete maps that can be switched on the fly. The ECU has a beacon input for recording laptimes and track mapping. 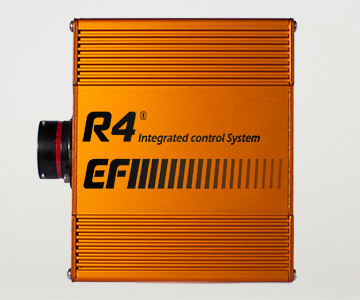 The R4 ECU hosts a full line of control strategies as standard for racing applications including: Closed loop lambda, Boost Control, Drive by Wire, Vanos Control, Pit Limiter, Traction Control, Paddle Shift, Engine Protection, Self Diagnostics and more. Dimensions: 4.10" x 4.83" x 1.84"